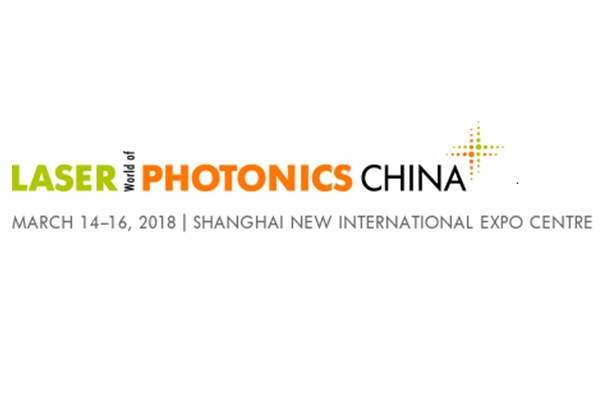 Meet First Light Imaging at LASER World of Photonics in Shanghai, from March 14 to March 16 2018! We will be on booth W5.5332 W5.5132 with our partner Luster LightTech. A C-RED 2 demo will be presented.